Have you begun to sense the power that you have? 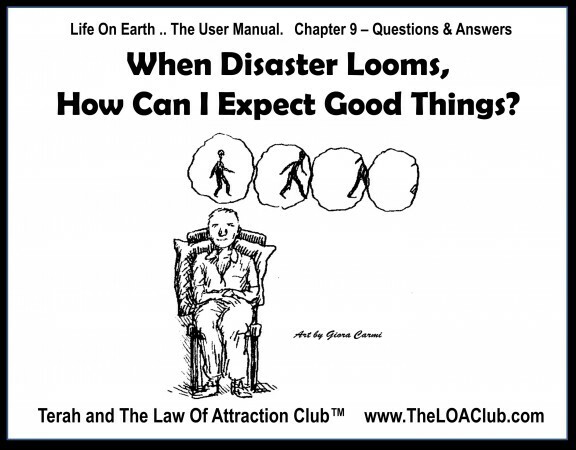 Are you ready to step into your role as creator? Are you ready for new ways of thinking? Are you ready to commit to the focus it takes to practice those new ways of thinking into new thought-habits and into permanent change? Are you looking for a gentle push? Could you use some help? The 30 days of June 2018 are your chance to really make a difference! 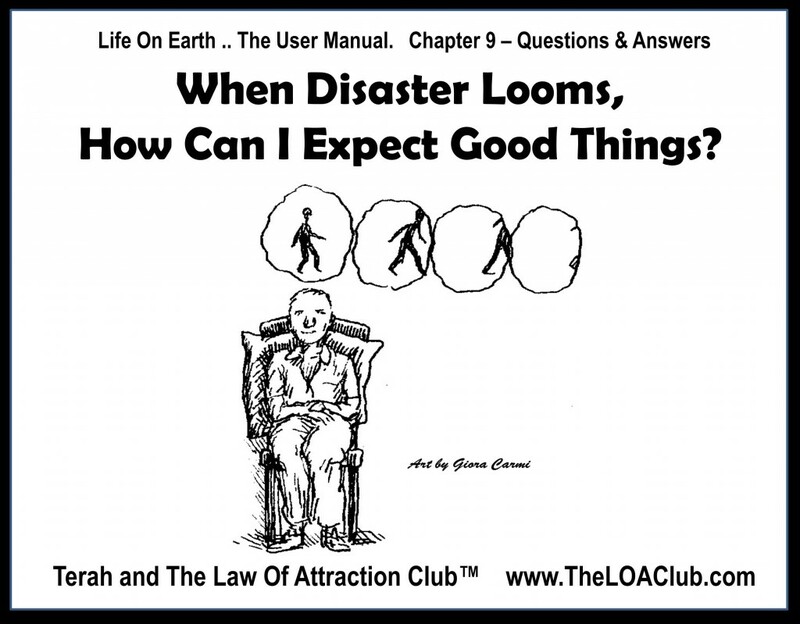 Chapter 9 – Questions & Answers – When Disaster Looms, How Can I Expect Good Things? 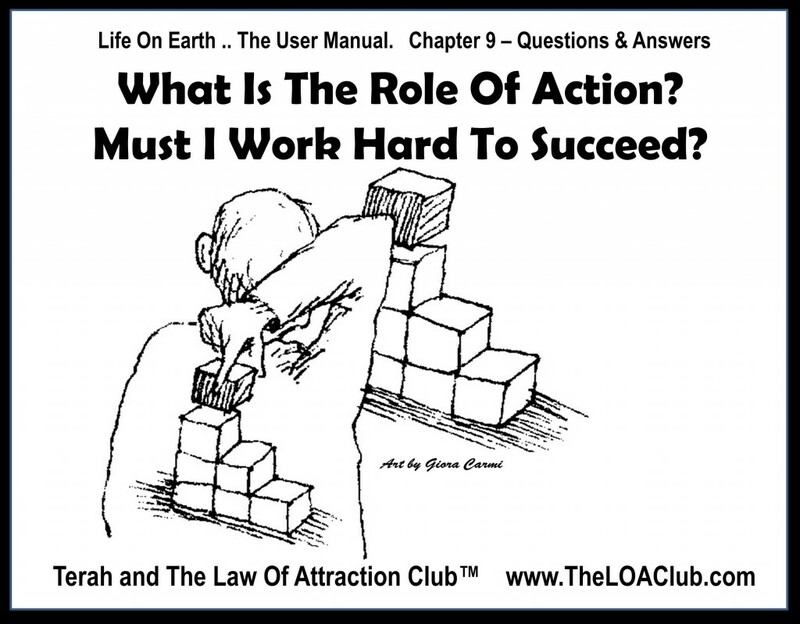 Chapter 9 – What Is The Role Of Action? Must I Work Hard To Succeed? 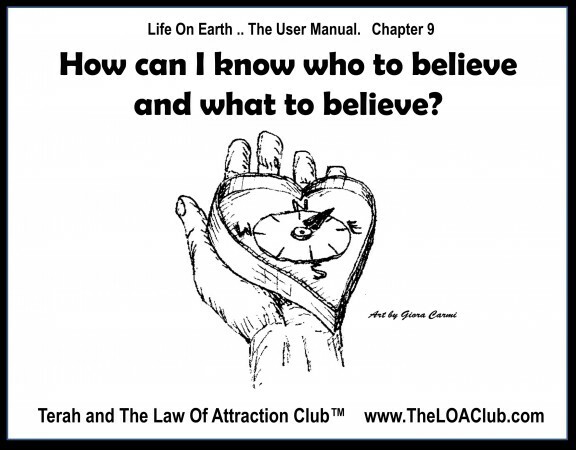 Chapter 9 – Are Some Things “Meant To Be”? Was I Born To Be Or Do Something? Chapter 09 – How Do I Create A Miracle? 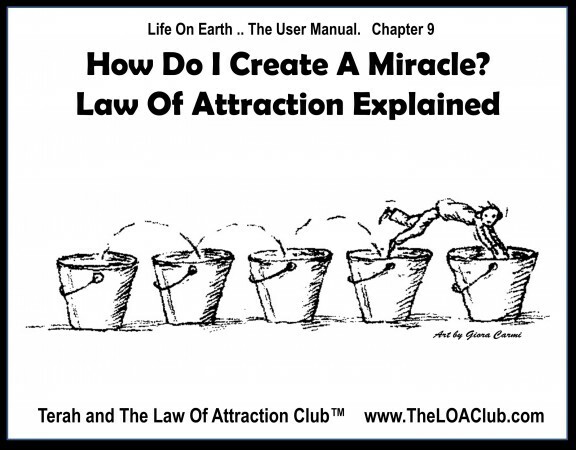 The Expectation Bucket Process. 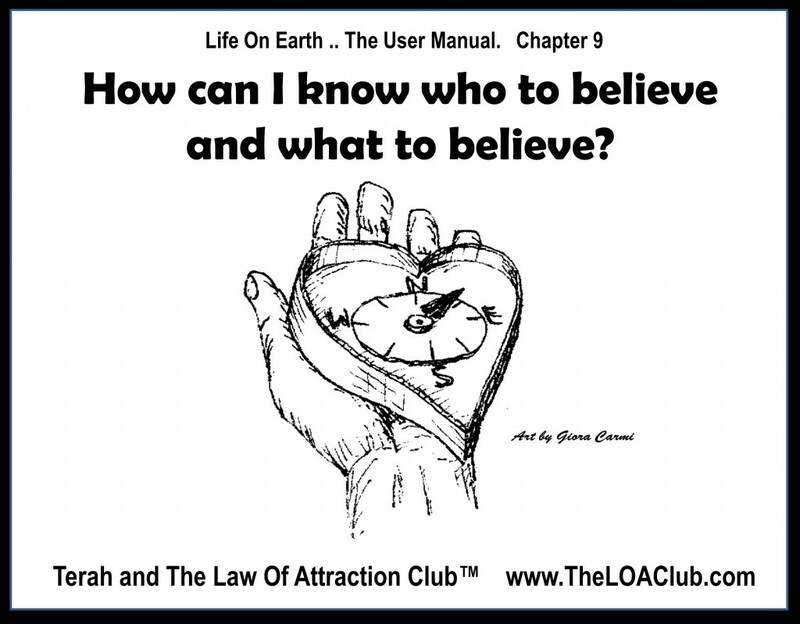 Chapter 9 – Questions & Answers – How can I know who to believe and what to believe? 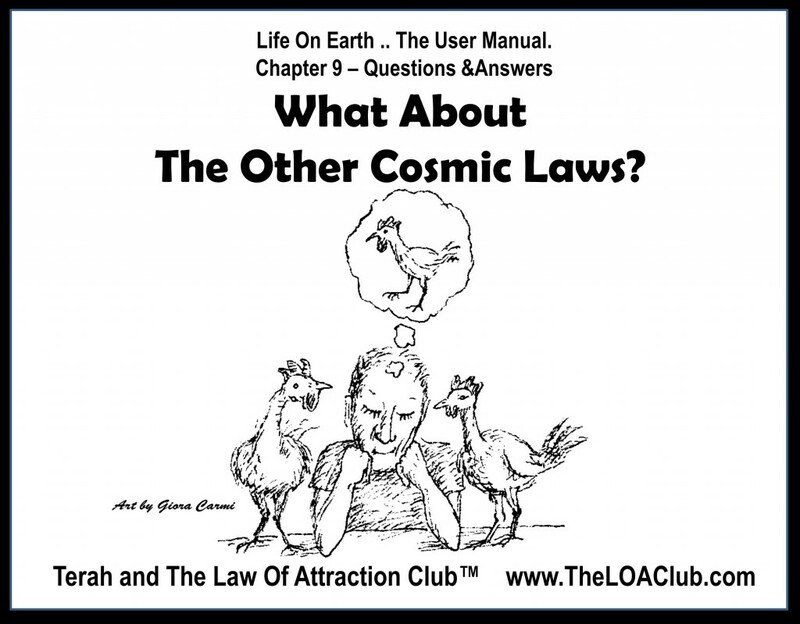 Chapter 9 – Am I The Creator Of Everything? How Am I Creating It?